Bunge: The shortest distance from harvest to market. Bunge is an agribusiness and food ingredient company dedicated to improving the global food supply chain. From the farm to the table, our team supplies raw and processed agricultural commodities and specialized food ingredients to a wide range of customers in the livestock, poultry, food processor, food services and bakery industries. For further information about our company, please visit: www.bungenorthamerica.com/careers. Join the Bunge team where you can "Be the Difference." 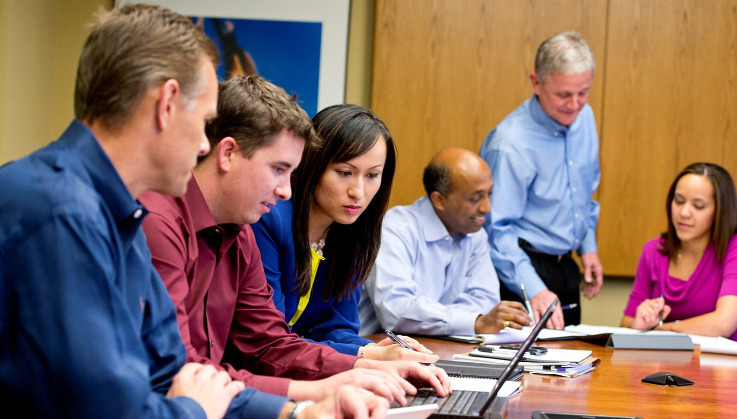 Bunge is continuously building our workforce by hiring talented recent grads from a variety of backgrounds who have the skills and vision to shape a growing, global company. At Bunge, you’ll have the chance to be the difference as part of a global community of dedicated professionals who enhance lives by improving global agribusiness and the food production chain. Ensuring food security for a growing population in a sustainable way takes a strong team. Are you up for the challenge?